Please Note: Vaccination clinics are not for diagnostic examination nor are they intended to replace your pet's annual wellness examination with a veterinarian. For more information about the two public clinic days, please visit www.chattaneuter.org or call 423.531.SPAY(7729). 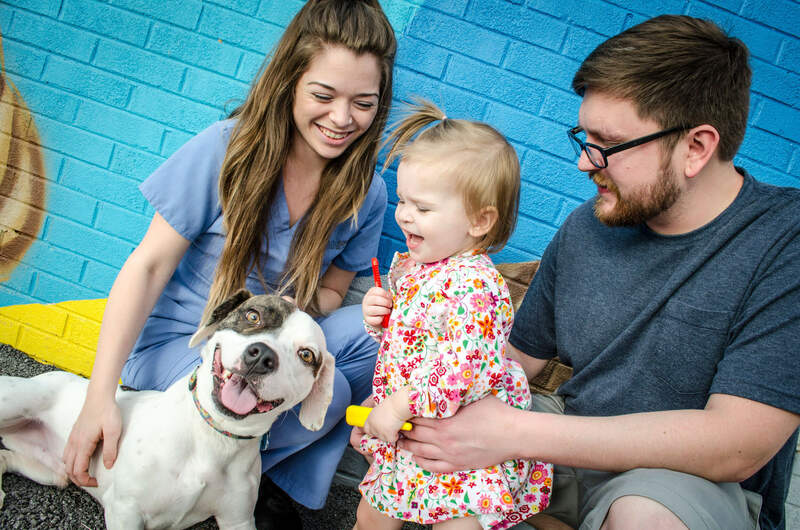 ChattaNeuter is a high-volume, nonprofit (501c3) spay/neuter clinic that offers professional, high-quality care for pets as well as for dogs and cats housed at local shelters and rescues awaiting adoption. Its mission is to provide professional, subsidized spay/neuter services to eliminate the unnecessary euthanasia of cats and dogs due to overpopulation and lack of resources, while empowering communities to care responsibly for their pets.